Raised as the son of his REALTOR® mother, Jasben had the privilege of seeing his mother’s joy and fulfillment, as she continually put a smile on her happy clients everyday. His passion was ignited for helping others to achieve success in their real estate goals. Jasben brings 14 years of sales experience and several were as a top producing Account Manager, providing tailored solutions to C-Level Executives to ensure a streamlined and an impactful result. Throughout his career experience, Jasben has honed a specialized skill set in superior negotiation skills, exceptional customer service, strategic planning, and savvy marketing strategies. 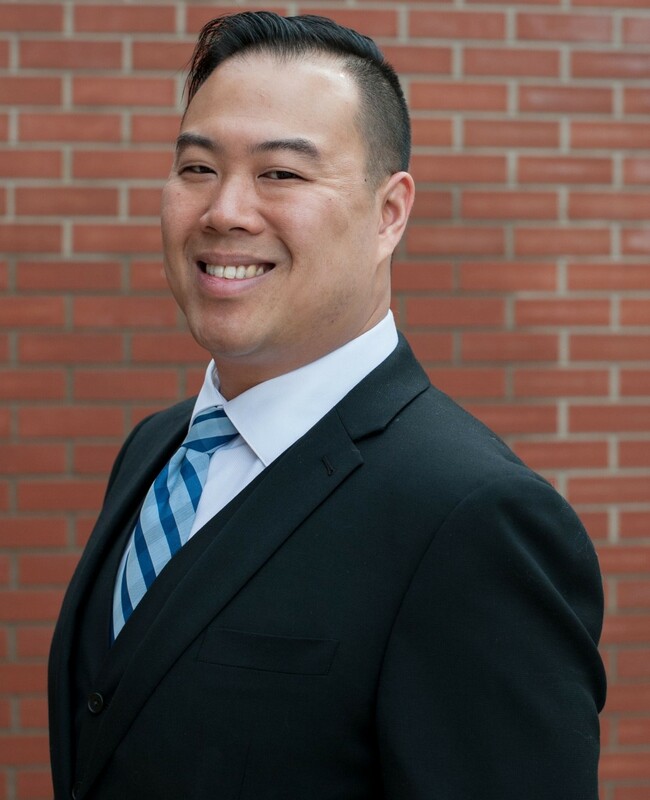 Coupled with his deep understanding of the numbers as a Finance Major, he can protect and minimize the risks for his clients, while also helping them to plan for their future financial growth and ROI. A fan and avid player of team sports like ice hockey and volleyball, he strongly advocates that teams always outperform an individual. Therefore Jasben has surrounded himself with a team of professional service providers: lawyers, building contractors, home inspectors, mortgage brokers, financial advisors, etc. so that he can always recommend the highest quality of service for specialists in each respective profession. In his free time, Jasben enjoys camping, snowboarding, and spending time with his German Shepherd/Border Collie dog, Lily.